The study conducted by researchers at Pennsylvania State University dubbed mushrooms to be the highest known single source of the antioxidants ergothioneine and glutathione, which are both associated with anti-ageing properties. 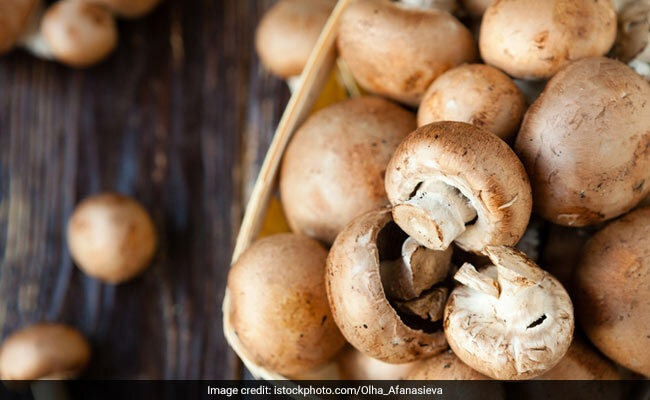 Consuming mushrooms on a regular basis can help fight ageing reveals a new study. The study conducted by researchers at Pennsylvania State University dubbed mushrooms to be the highest known single source of the antioxidants ergothioneine and glutathione, which are both associated with anti-ageing properties. The study which was recently published in the journal Food Chemistry, said mushrooms are packed with both these antioxidants and in abundance, which they saw in the 13 species that they tested. Common white button mushrooms, for instance, had low levels of the two antioxidants compared to some other mushrooms but it was still more than what you would find in your average non-mushroom food. However it were the wild porcini mushroom which were picked as the best bets. The scientists also noted that while some foods lose their health benefits when you cook them, the antioxidants in the mushrooms appear heat-stable, which makes them unaffected. One of the researchers noted that, according to the free radical theory when the food is oxidized it produces energy but there are also a number of free radicals that are produced that are side products of that action and many of these are quite toxic. While the body has mechanisms to control most of them, including ergothioneine and glutathione, but eventually enough the free radicals adds up to cause damage. This has been associated with many of the diseases of aging, like cancer, coronary heart disease and Alzheimers. At What Age Should You Begin With Anti-Ageing Skincare Routine?